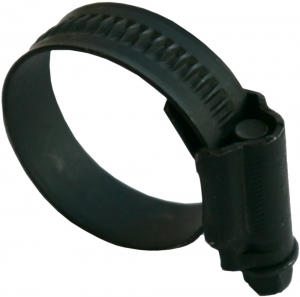 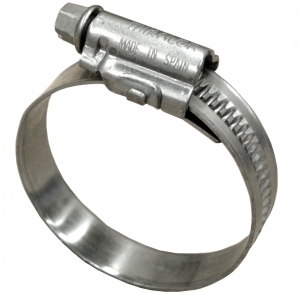 Viper Performance have a range of quality hose clamps available. 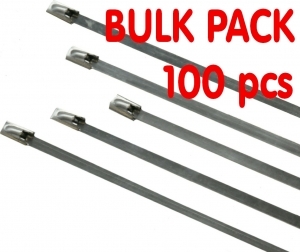 These are quality fastener accessories for your hoses, all available from stock for next day delivery. 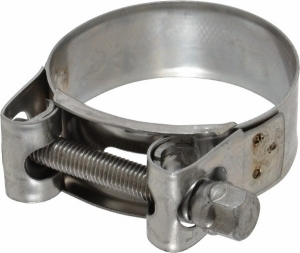 To suit all clients needs the Hose clamps are available for small quantity orders or in multi packs for bulk buys which offer the lowest prices! 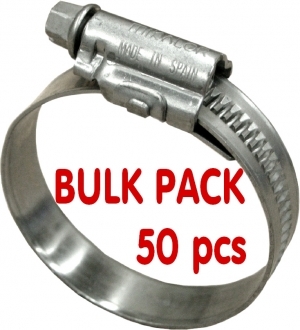 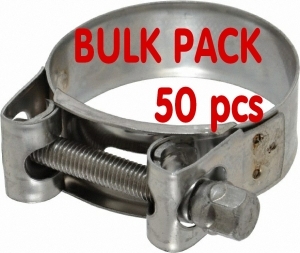 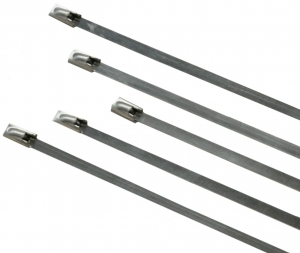 Clamps are also available in multi pack bulk buy for lowest prices !